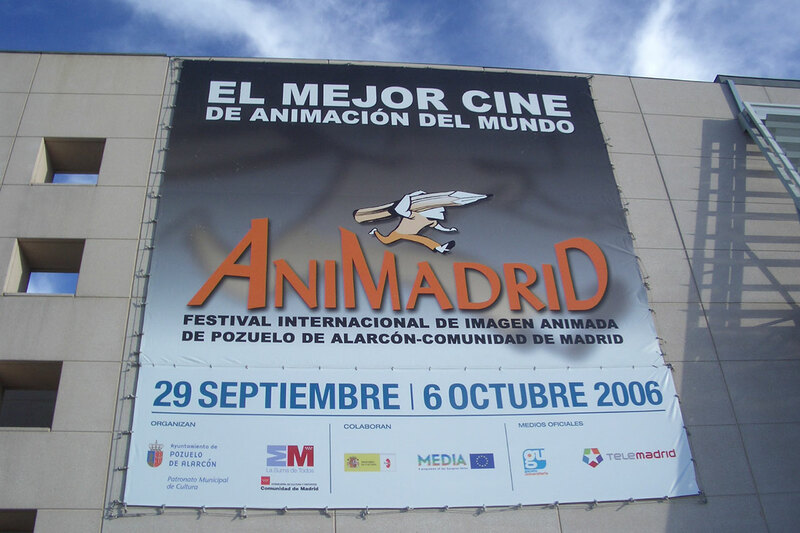 The International Festival of the Animated Image of Pozuelo de Alarcón - Community of Madrid. 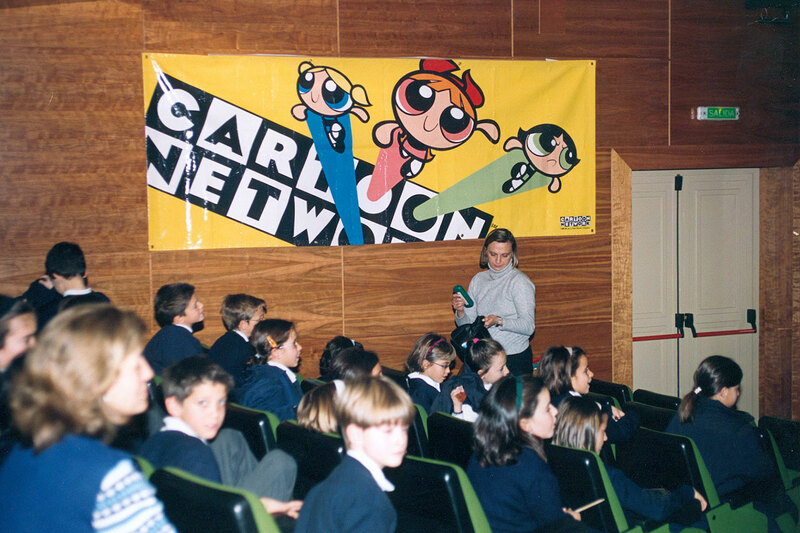 Organized by the City of Pozuelo de Alarcón and the Madrid Regional Government. 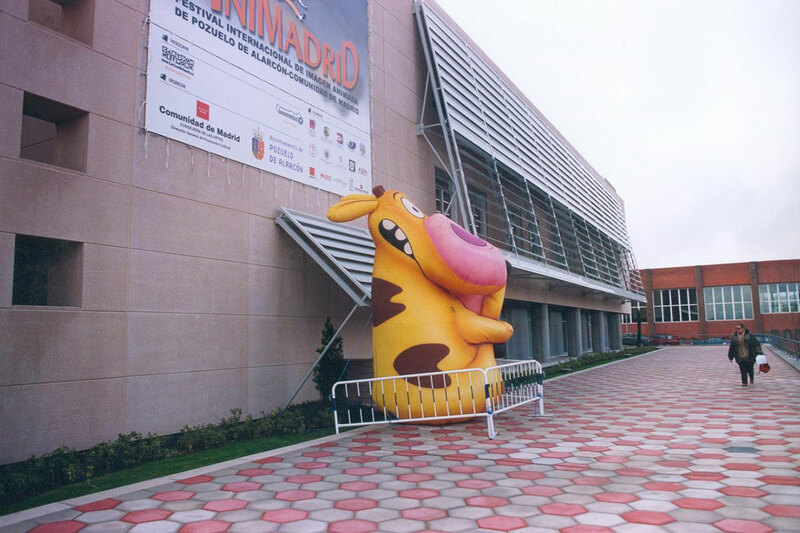 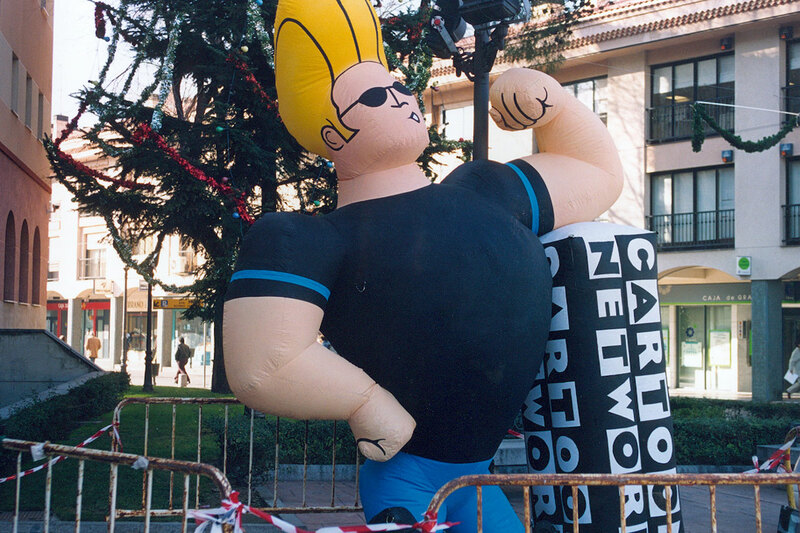 Created in the year 2000 by the Madrid Regional Ministry of Culture, it was a major Spanish animation festival at international level. 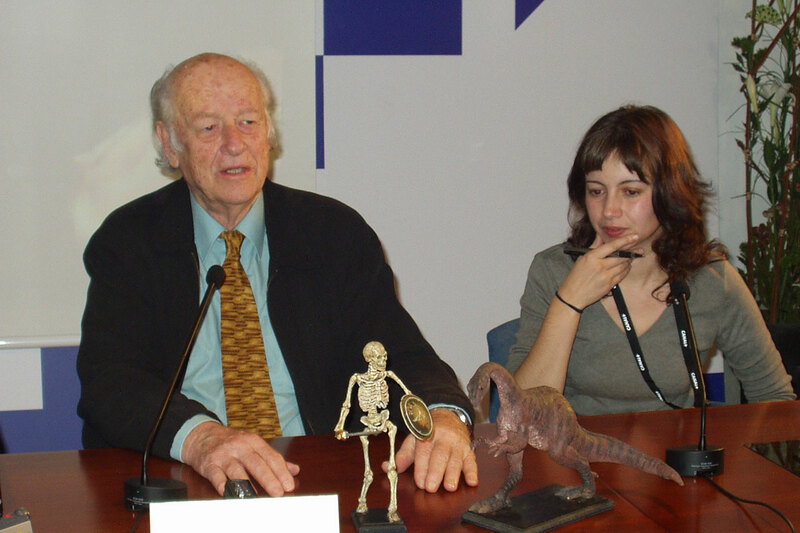 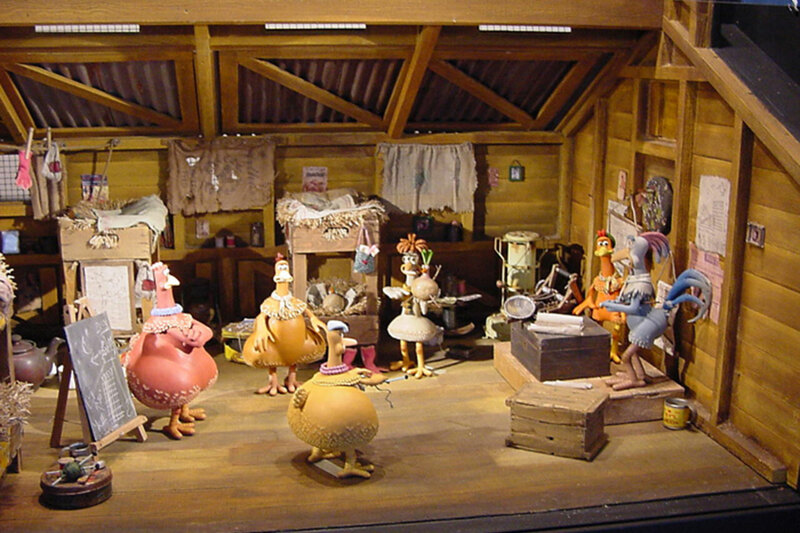 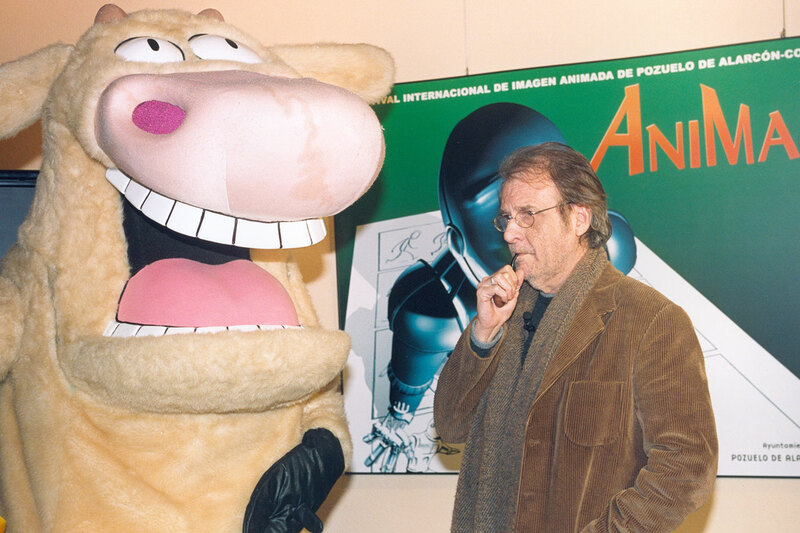 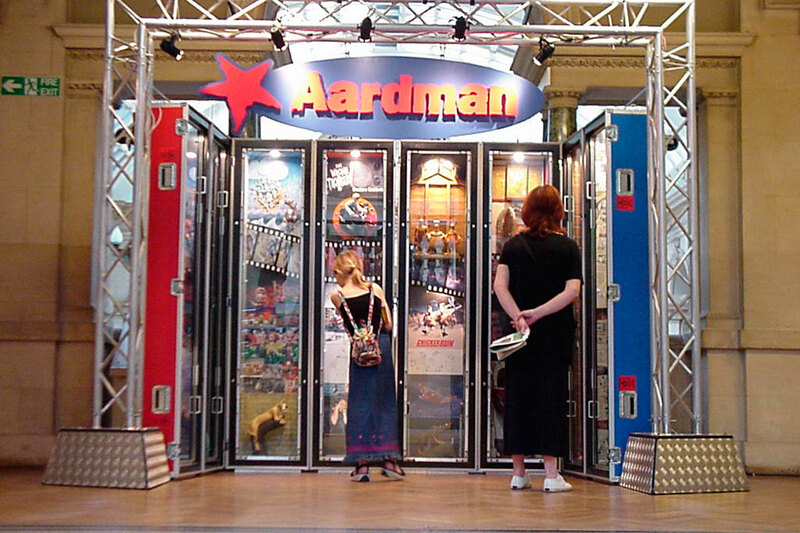 Prominent figures in animation made their way through Animadrid such as Peter Lord, Ray Harryhausen, Michel Ocelot, Will Vinton and Raoul Servais. 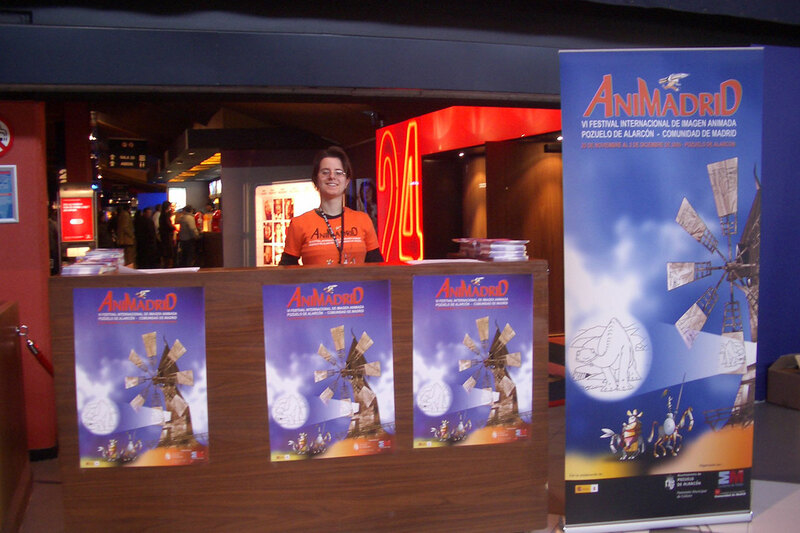 Great Ways was in charge of all ten editions of the festival.